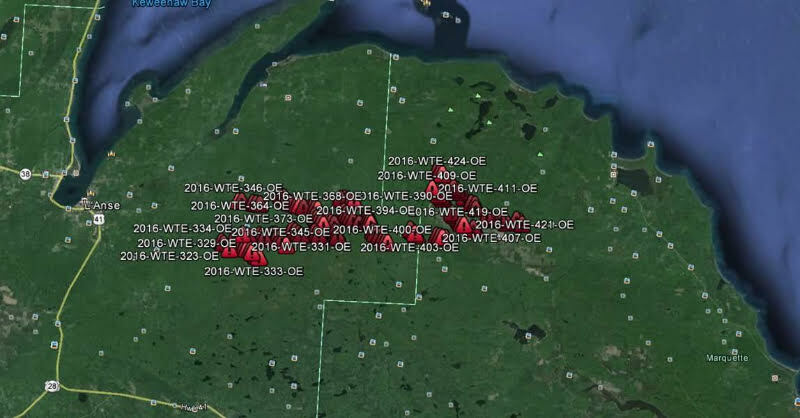 IT’S BEEN ALL hush-hush so far, but someone has plans to build 120 wind turbines in Baraga County and northwestern Marquette County. That’s a huge wind project. Plans were submitted to MISO last August. MISO is the Midcontinent Independent System Operator which regulates power transmission in several states and Manitoba, Canada. It determines whether the transmission lines could handle the new power that would be generated. And then just a few weeks ago, plans for the turbines were submitted to the Federal Aviation Administration which will rule on whether the turbines might pose a threat to air traffic and radar transmissions. The proposed turbines are listed as 499 feet tall. The big question is who’s behind the wind project. Officials from MISO and the FAA have not yet responded to phone calls requesting that information. Rich Vander Veen, who developed major wind power projects downstate and recently moved to Marquette, says he’s not involved. If MISO and the FAA do approve the project, it still needs to pass muster with local communities and their zoning regulations. And of course, leases for the windmill properties still have to be signed. It’s uncertain at this point who owns the properties. Speculation is, it’s a large landowner or landowners. Kevon Martis, who heads up the Interstate Informed Citizens Coalition, says projects like these sometimes run into opposition which could delay them or stop them entirely. 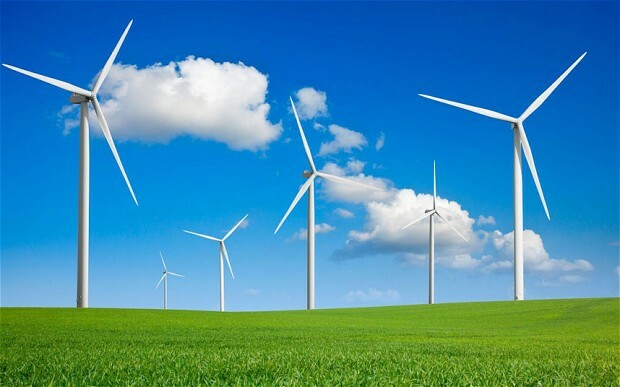 Wind power has plenty of supporters because it’s renewable, green energy and it generates tax revenue. It also has some detractors, like Martis, who claim it’s too expensive and it saddles neighbors with visual blight and noise pollution. We shall see. But first, we have to find out who’s planning to build these turbines. SOMETHING ELSE THAT’S sailed under the radar. VAST, the highly respected insurance agency downtown, recently signed on as a partner with Acrisure, one of the top 15 independent insurance companies in the United States. But hold on. That doesn’t mean much has changed with the business on Front Street. 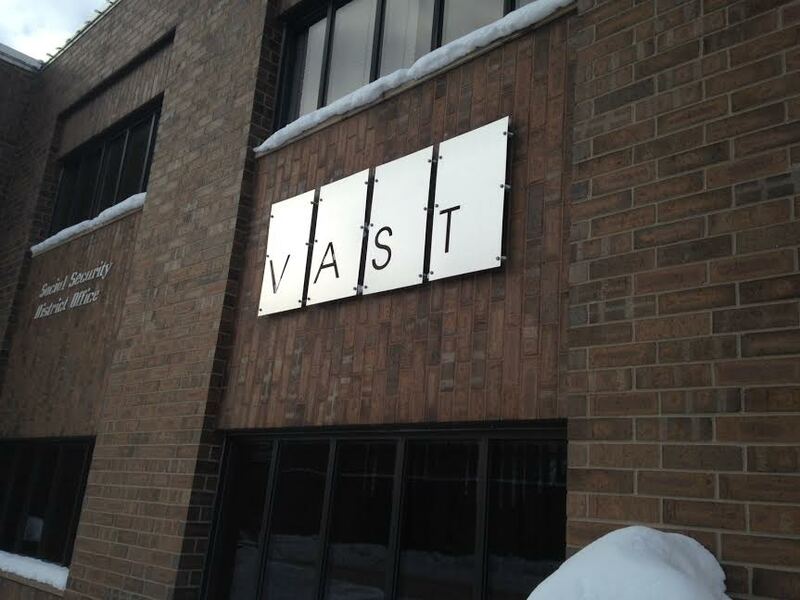 VAST will retain all its personnel–more than 40 employees–and its name. And now it will have access to Acrisure’s resources and will have licensing to do business in all 50 states. It’ll also facilitate work that its clients do overseas. Acrisure has 75 branches across the country. Folks at VAST say it was Acrisure who pursued them–twice–before VAST decided to make the deal. YOU MAY HAVE noticed it on Facebook recently–TV6 is posting cute, casual, quirky videos promoting its Morning News. They started shooting the videos last week and generally post them about 4:45 am, before they go on the air. Some of the videos have gotten a couple thousand hits. 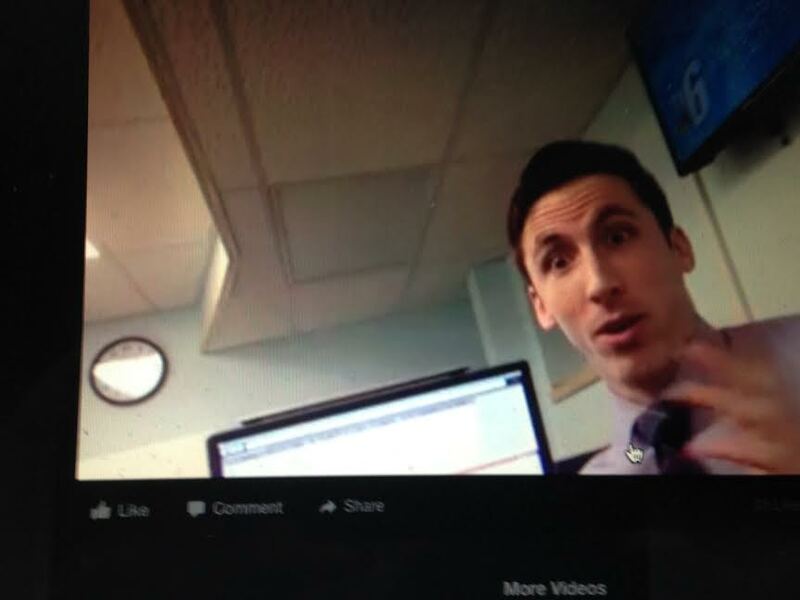 Whether the Facebook videos will boost the Morning News audience is uncertain–it already gets monster ratings–but it does provide us with a light-hearted view of the newsroom and the personalities, as well as upcoming news stories. There’s something to be said for that. We like to see our newscasters as regular people, especially in unguarded moments, and we like to see what’s happening behind the scenes. We’ve been told that the Internet and social media will take an increasingly important role in TV news operations. This is further evidence of that. FOR THE UNINITIATED, its was an astonishing sight last Thursday at the Ore Dock Brewing Company. You know, the microbrewery where people generally go to drink beer, talk, and maybe listen to music. Well, on this evening, you had to struggle to make your way through a packed crowd of 200 people, some with beers in hand, standing and sitting shoulder to to shoulder in the darkened room, listening to NMU biology professor Neil Cumberlidge deliver an entertaining lecture on Darwin, evolution, DNA, chimpanzees and such. Who’d a thunk it? In Marquette, Michigan. At a microbrewery. This city continues to amaze. The Ore Dock has established itself as a community center of sorts with an eclectic mix of events. 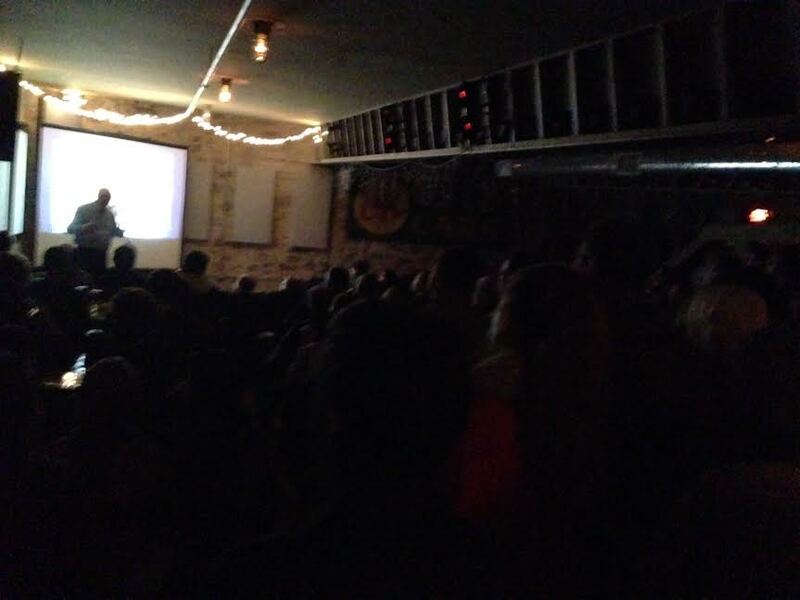 Cumberlidge’s talk was part of the Ore Dock’s monthly Science on Tap series. But the brewery also has brought us Shakespeare, yoga, meditation, comedy, art, poetry, and a huge variety of music. Put on your dancing boots this Friday night. We got a street party. That’s right, on Front Street, in front of of Elizabeth’s Chop House. Outside. In the middle of winter. Weather forecast: 35 degrees, good chance of rain, maybe a touch of fog and snow. Lovely. 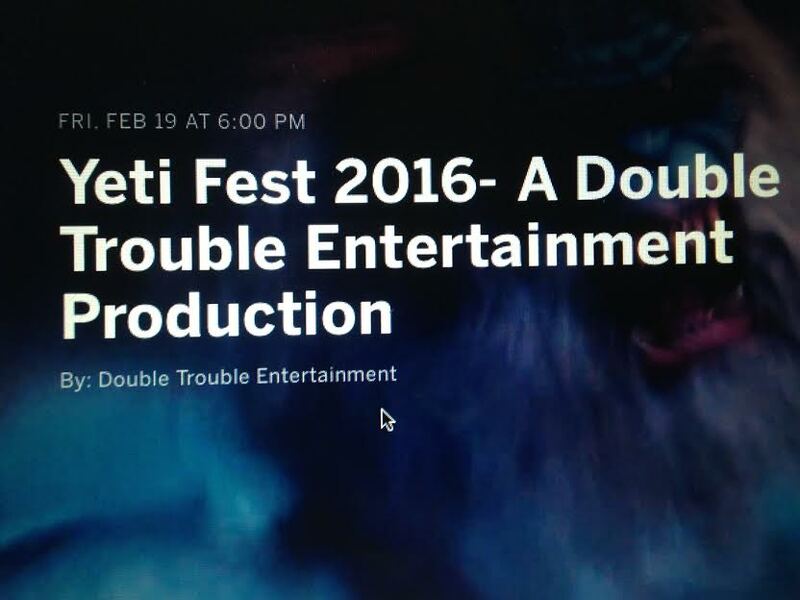 But don’t worry, this Yeti Fest, brought to you by the Double Trouble boys, will be held under a huge tent–30 by 120 feet–and it’ll be supplied with heating. An expected crowd of 500 will provide some body heat, as well. Live music, drinks, $10 admission. Good times. And a good cause, as well. Double Trouble will be donating some of the revenue to the Shriners to help sick children. And the next day–Saturday, outside, in the cold, in the middle of winter, we’ll have the Downtown Showdown Rail Jam. Snowboarders and skiers putting on a show for party-goers downtown. Damn, we know how to have fun in this town. You got news? Click Here to email Brian.